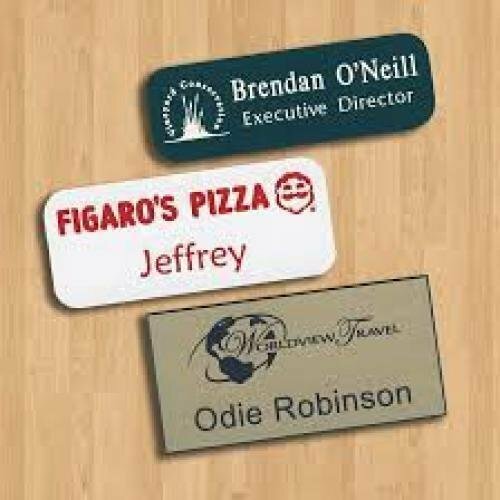 Our engraved name badges are durable and classy. 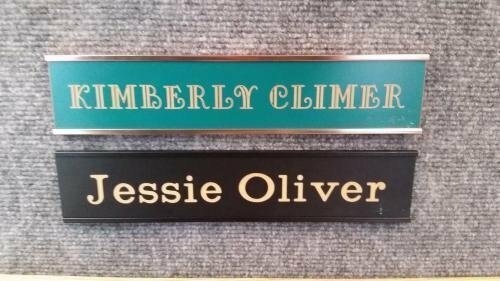 We have a large selection of colors to choose from. 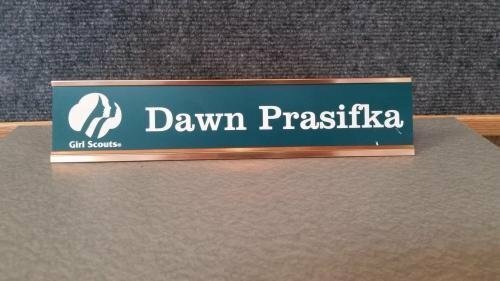 The price includes a logo and one line of text (name/title). 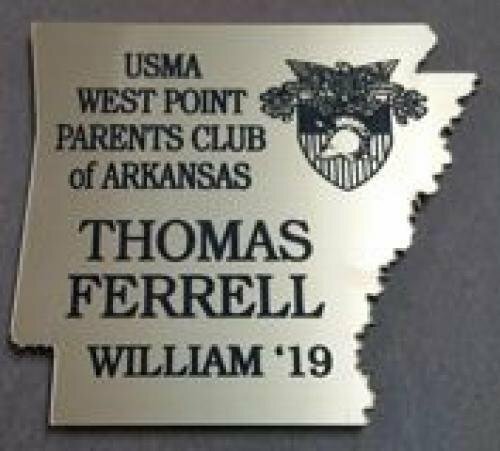 Any additional lines are .50 per line per badge. 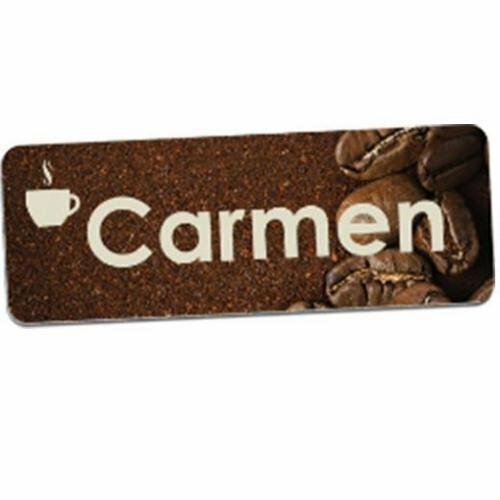 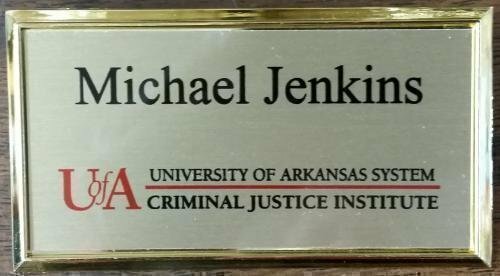 The Unisub name badge is made of durable fiber reinforced plastic and has rounded corners for a finished look. 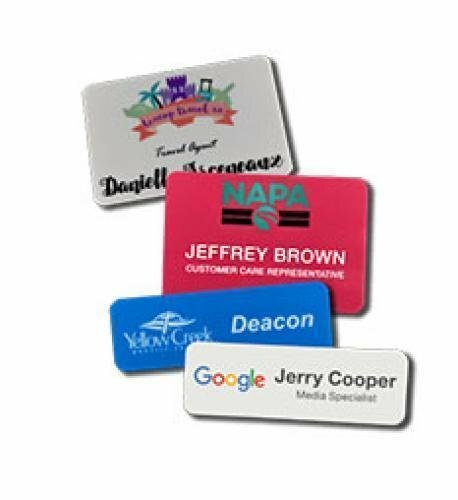 Your full color personalization will stand out beautifully on the bright white matte finish, creating a name badge that will represent your organization with modern style. 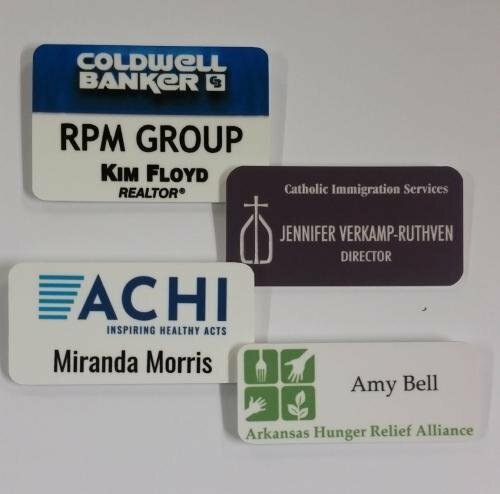 Pricing includes your custom logo with name or line of text. 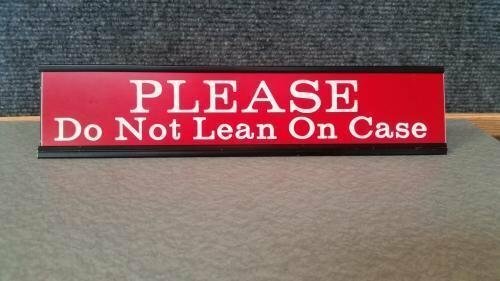 Extra lines may incur an additional charge. 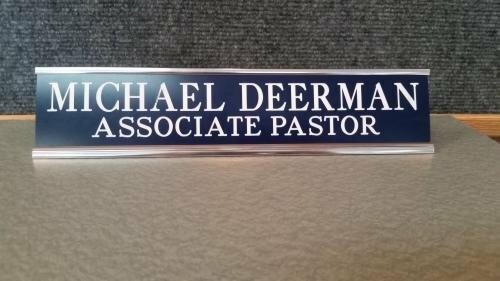 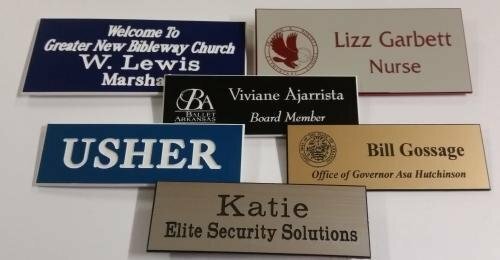 Need a name plate for your business door or wall?